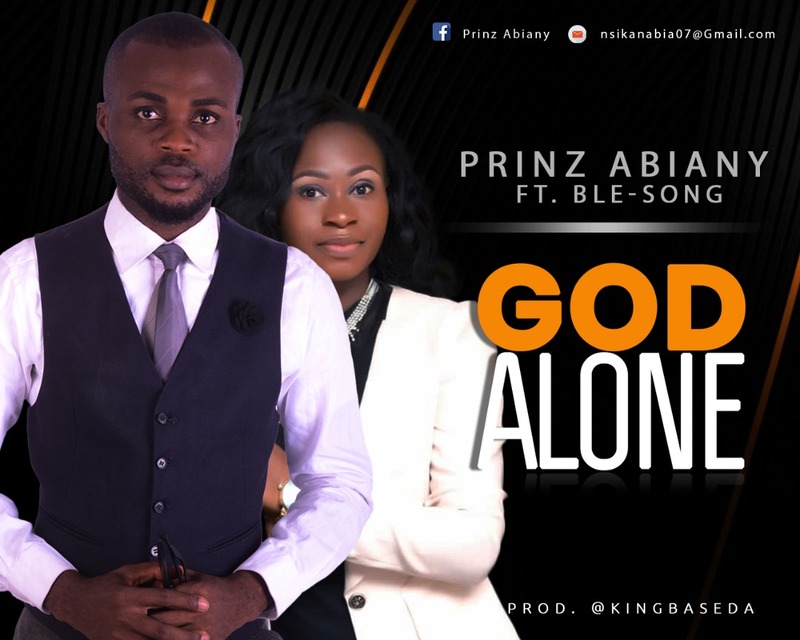 God Alone is a new highly rated worship song by Prinz Abiany featuring Bles – song Benson. New single “God Alone ” is a spirit filled and powerful worship song progressively becoming a landmark worship song used in both worship sessions and choir ministrations across the nation and over seas. Pleasant and well mixed melody makes it irresistible to all who comes across it. This amazing work is produced by King Baseda @kingbaseda for Final Mix Studios & Entertainment. Nsikan Abia aka Prinz Abiany is a Nigerian gospel singer and song writer who hails from Akwa Ibom state, Nigeria. He has ministered in numerous worship concerts, conventions and retreats across the nation. An Award winning minister, Music Director among other credits he recently led his music team to victory at Ekiti state LFC talent show. He is a member of Solid Rock Kingdom Church which has exposed him to great worship events like unleavened worship, mega praise concerts and many more. Prinz Abiany God Alone – LYRICS! You are God, God alone.